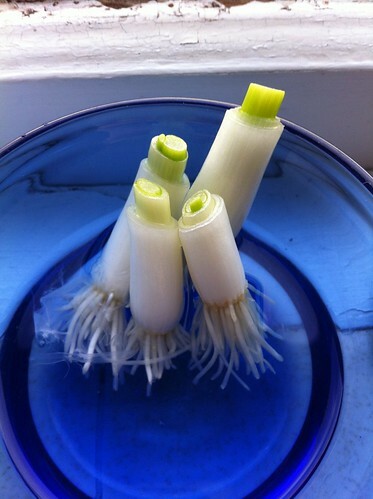 Life: (Re)Growing Green Onions, a photo by Sanctuary-Studio on Flickr. A tip found on pinterest.com. Life: What happened to your hair?